Depending on the quantity of flights you perform yearly within Europe, you can choose from two air taxi travel options. If you travel 10 times a year within Europe, renting an air taxi would be the most cost-effective option. But if you fly more than 30 or 40 times a year, like some businessman do, owning an aircraft can become a very interesting option. Especially when also a return of investment is generated. Owning your aircraft for business or personal use provides luxury, convenience, and a productive way to travel. Owning an aircraft is also a sensible and financially interesting option if you travel a lot. Especially when you calculate all the indirect travelling hours that you save by using your own aircraft. Owning an aircraft involves a great deal of administrative and technical headaches, something you don’t want. When owning an aircraft, you only want to enjoy the benefits but definitely not have the hassle. With the Fly Aeolus ownership formula, you can fully tailor the use of a business aircraft and related expenses to your actual flying needs. You do not need to worry about maintenance, management and flight operations. Fly Aeolus organizes everything for you and offers you a clear and transparent oversight. You fly the aircraft and we will take care of the rest. Another benefit of owning your aircraft with Fly Aeolus is that your aircraft can be added to the Fly Aeolus Air Taxi pool. Fly Aeolus is able to lower the cost for Cirrus aircraft owners by providing your aircraft to our valued air taxi customers without sacrificing its quality. 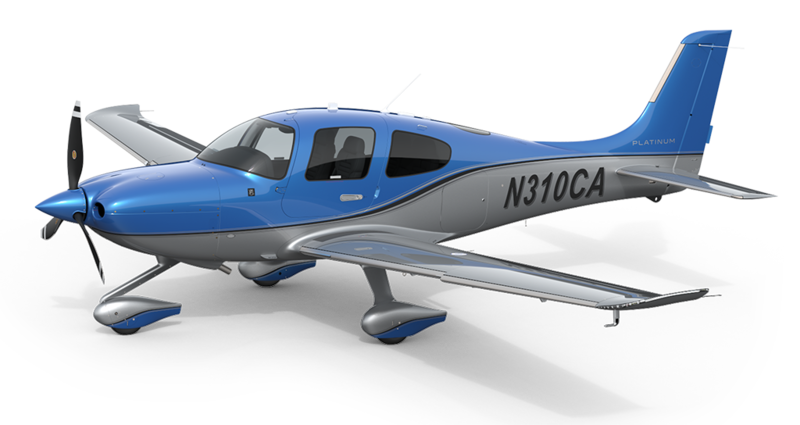 You decide when your aircraft is available which guarantees complete control over your Cirrus SR22. This allows you to fully enjoy the benefits of aircraft ownership at an affordable price. In short; placing your Cirrus SR22 aircraft in the Fly Aeolus Air Taxi pool provides all the benefits of owning a personal aircraft without having to worry about maintenance, management and flight operations. Fly Aeolus manages the aircraft ownership and offers you a clear and transparent oversight. Check our fly-aeolus-aircraft-investment-summary and see your advantage! Renting an air taxi would be the cost-effective option for you if you travel around 10 times a year within Europe. Prices for flying with a Fly Aeolus Air Taxi start from € 580,00 per flight hour. For each flight request, a total price will be set for your desired itinerary. If you are a frequent flyer Fly Aeolus Pre-paid packages can be very attractive. You choose a package that best fits your travel behavior while receiving a discount on all your flights. As an additional benefit if you choose the Pre-paid Business (approx. 30 flight hours) or Elite package (approx. 75 flight hours) you will receive taxi booking assistance and a cancel free booking service. Are you tired of the waiting times, security checks and long queues at major airports? Try one of our personal air taxi services! Get in touch with the Fly Aeolus headoffice in Antwerp, Belgium for more information.